The EU’s General Data Protection Regulation affects anyone with a European footprint. If you have European clientele, you better be preparing for May 15 when the EU’s GDPR comes into effect. The GDPR is a set of standards for the collection, storage, and processing of personal data. While the US seems to be going the opposite direction, the EU has established certain rights that an individual has with regards to their personal data. That means that your business will now be responsible for notifying visitors what information you’re collecting, how it’s being stored and in many cases, you have to allow those individuals the right to have their information deleted, or “to be forgotten” as the language goes. That’s just the tip of the iceberg, too. That’s why we’ve conceived of this GDPR series, to help our readers prepare for a regulation that is going to have far-reaching effects. This week we’re starting with web hosts. Remember, just because you’re not a European company doesn’t mean you won’t have to comply with EU regulations. If you have any clients that reside in Europe, you’re going to need to follow these guidelines lest you face fines or other penalties. 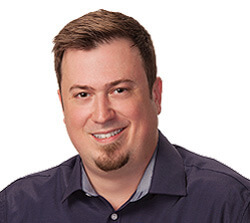 We took the time to talk with James Slaby of Acronis, an international GmbH, about what web hosts need to start doing to prepare for incoming GDPR, he offered seven solid suggestions. 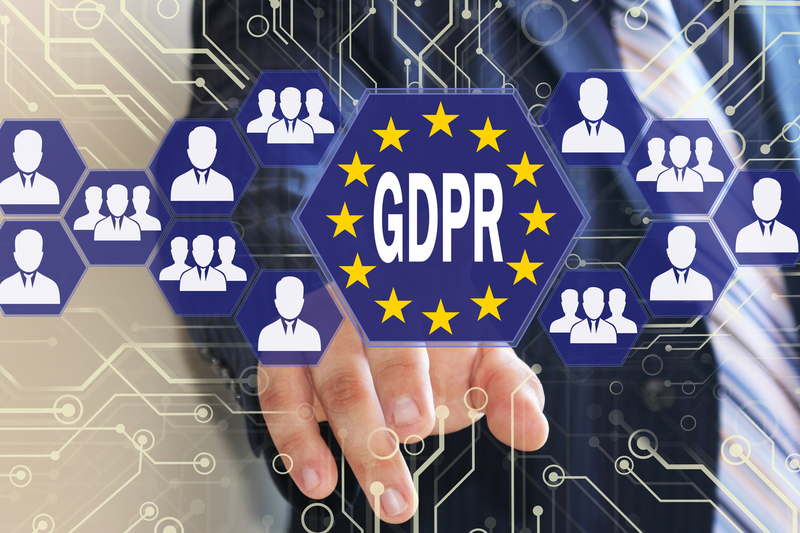 “You won’t get far without knowing what a data subject is, the newly-expansive definition of what comprises personal data, what the right to be forgotten means, and other GDPR jargon,” says Slaby. As with any new regulation, the first thing you’re going to need to do is to familiarize yourself with the language being used. Especially if you’re not a country that resides within the EU’s jurisdiction. The language of the GDPR is not what you would typically see in the US or other parts around the world. “Figure out your role in the GDPR taxonomy of data subjects, controllers, and processors, as your compliance requirements will vary according to where you fit,” says Slaby. “As a web hoster, there’s a good chance you are both a controller and an operator: learn what this means as a starting point.” Learning what role you play is the first step in determining what actions you have to take in terms of both reporting and notifications. Different roles have different responsibilities. Make sure you know yours. GDPR: What is a Data Protection Officer? GDPR: What is the Right to be Forgotten? I agree with Slaby on performing a Data Audit of content within your server. After finding this article we ran an audit and it saved us and we were able to delete out some content. Great article!